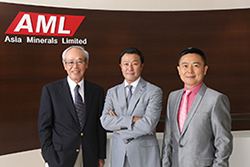 Asia Minerals Limited (AML) is an international corporation with subsidiaries spread across the globe in Asia, Africa, Europe, CIS and North America. 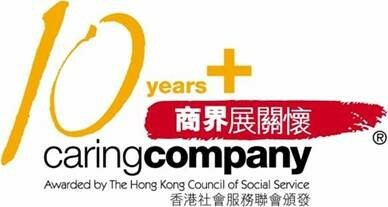 We were founded in Hong Kong since 1993. We specialize in all Manganese related business from Ores to Ferroalloys, Metals and Chemicals. 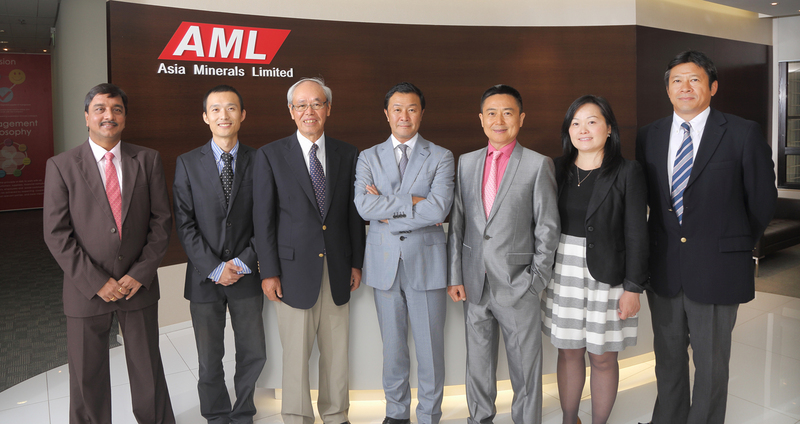 We are committed to Manganese and devoted to provide all kinds of solutions to our customers for their needs of Manganese. We strive for providing excellent products and services to all our customers.